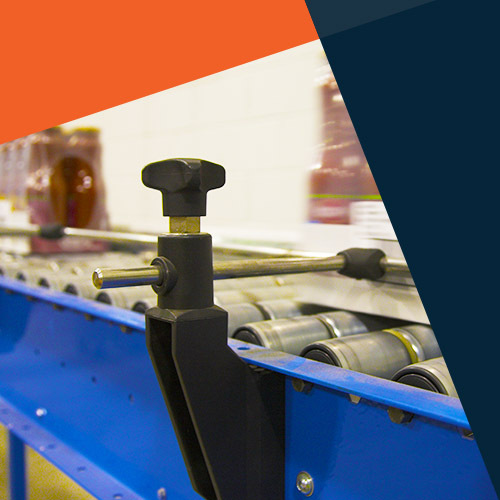 In today's high-speed world of lighter, more complex packaging and high-speed equipment, your packaging line is only as fast as its conveyors. 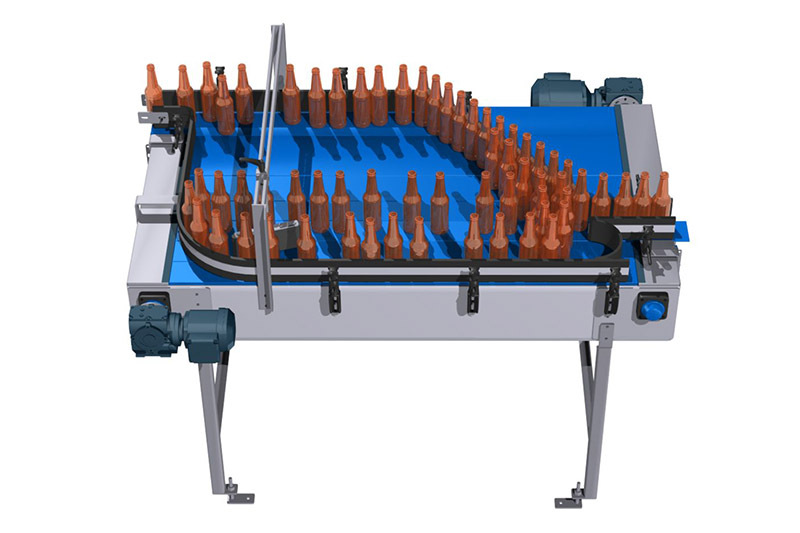 Poorly-designed conveying systems have a significant impact on operating speeds and packaging quality, so it's critical to ensure you get the right expertise. 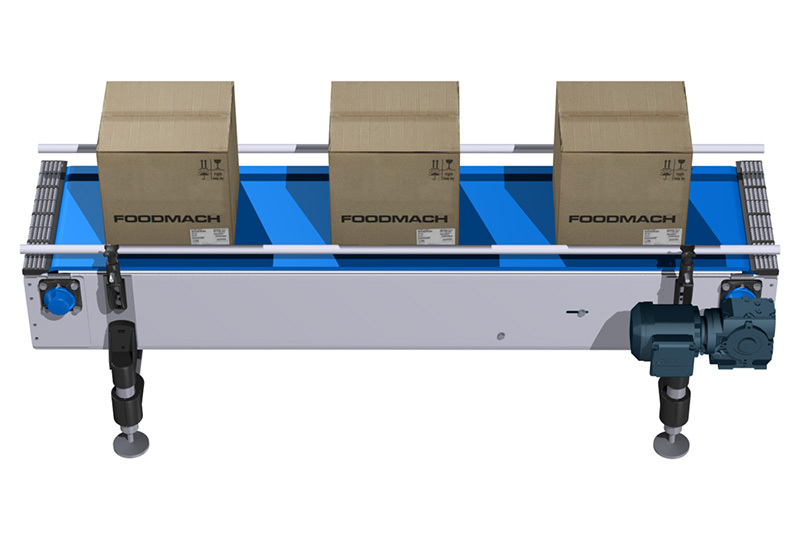 Foodmach is widely recognised as an industry leader in supplying the food and beverage sector with turn-key conveyor solutions. 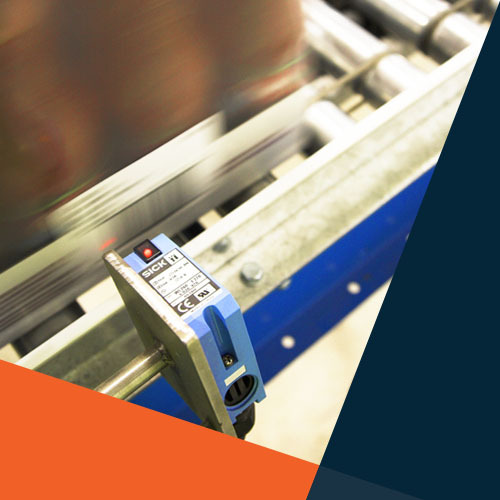 We offer the latest in conveyor technologies and manufacture custom built conveyor solutions to handle primary containers (plastic, glass bottles and metal cans), secondary cases (cartons, multi-packs, shrink-packs, open trays) and palletised products. 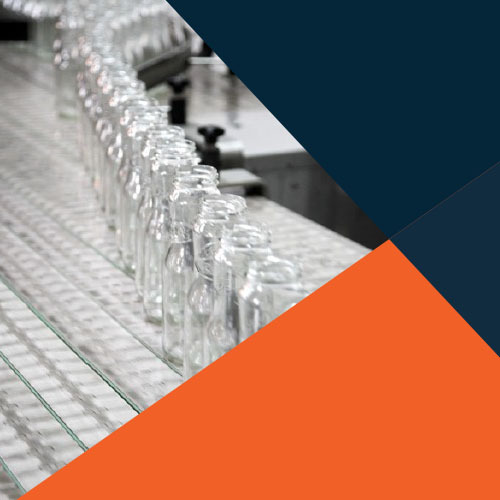 PET bottles, glass and cans. Fully customised to your needs. 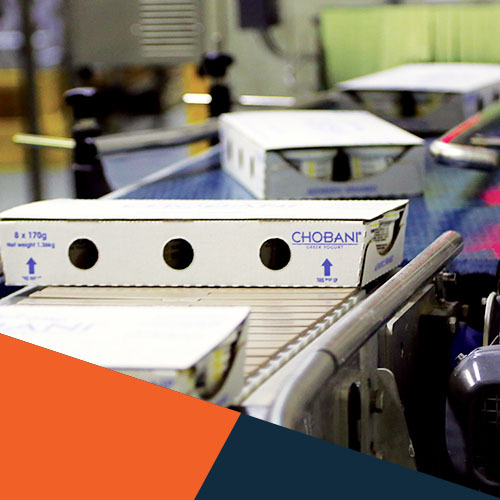 Cartons, multi/shrink-packs, open trays. Gentle on products. 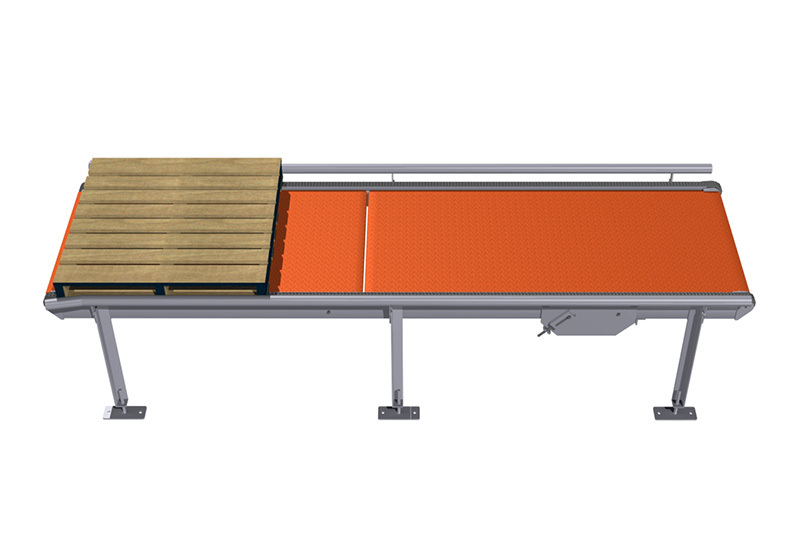 For all major pallet sizes. All ancillary equipment.